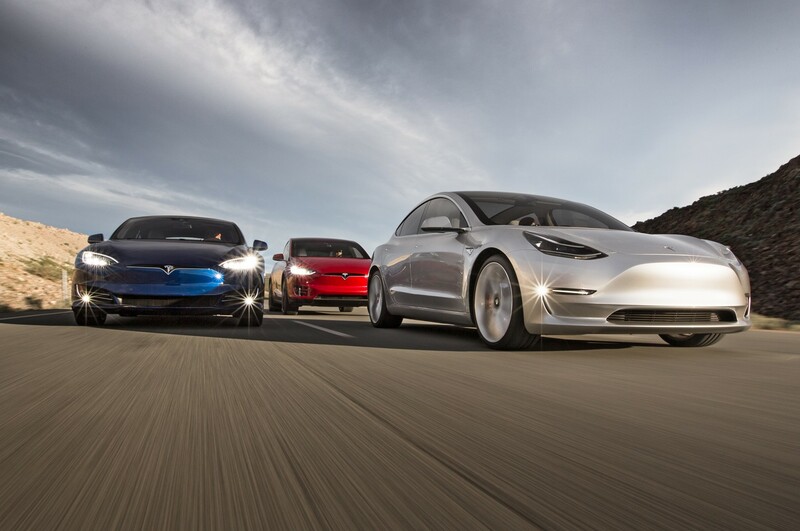 Last month, Motor Trend managed to get an exclusive preview of the Model 3 in detail. Editor in Chief Ed Loh and his crew filmed the Model 3 at the Gigafactory 1 in Sparks, Nevada, U.S.A. 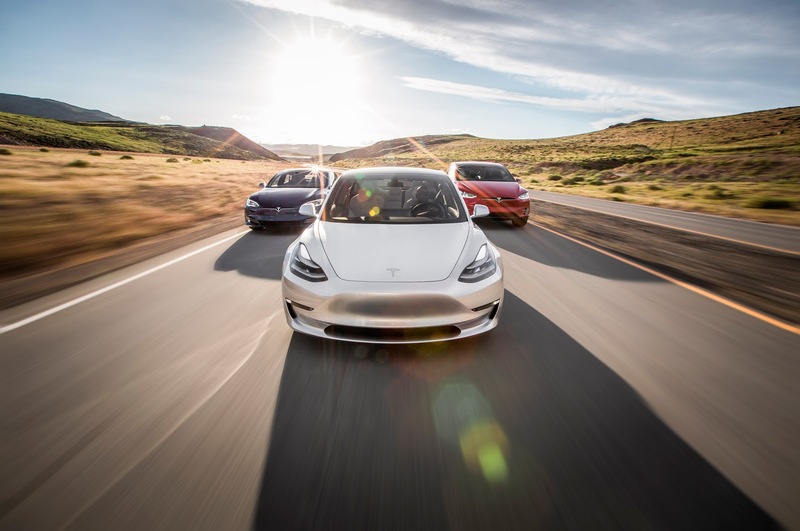 In addition to the Model 3 photo shoot. 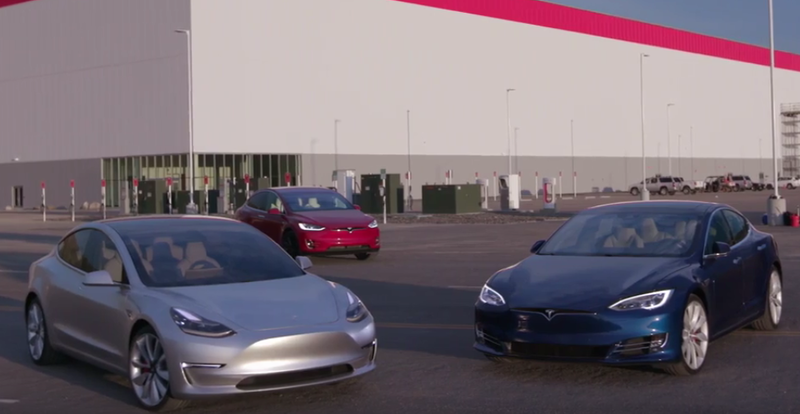 They were also able to film the new Model S and Model X along side the Model 3 and compare them to each other. 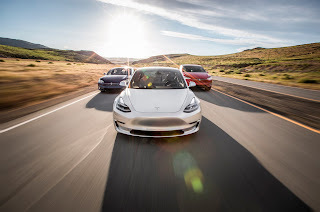 And as an bonus, Ed Loh demonstrated, with the help of baby Henry, how a childseat would fit in the back of a Model 3 since a lot of new families would want to take advantage of getting their new EV. 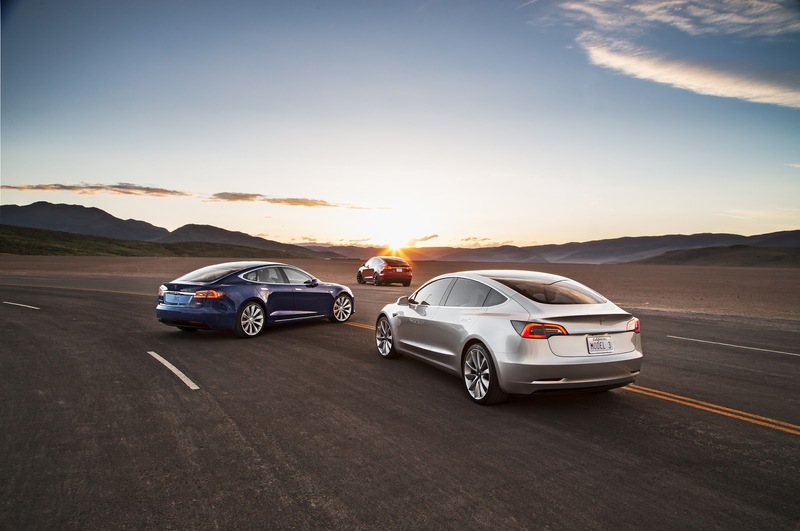 Motor Trend had the opportunity to compare the old and new Model S as well side by side. 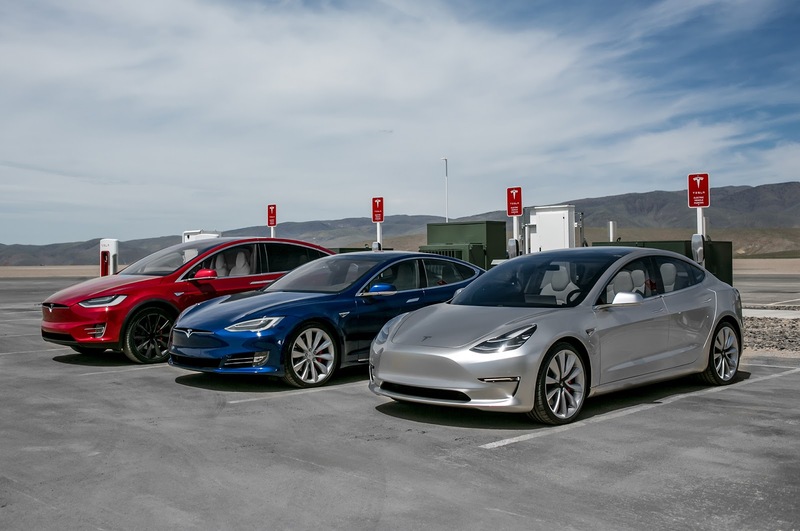 The major difference aesthetically between the two is mostly the front and rear design (based more on the Model X styling) and the presence of the Bioweapon Defense Mode on the 2017 model.